Lauren has been an ASU member for 8 years and signed up as soon as she started as a casual employee. Lauren was elected as a delegate in 2016 and took this as an opportunity to really stand up and help members through a wide range of issues knowing that they can trust her an to keep conversations confidential. 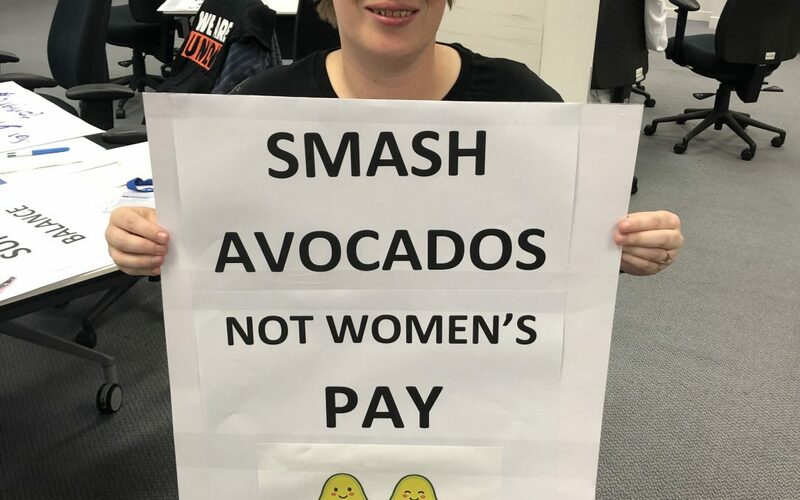 A highlight for Lauren was undertaking the Anna Stewart Memorial Project for women delegates in October 2017, giving her a firsthand look at how unions are run. Currently Lauren is about to begin bargaining at her council which will be her first EA! She brings invaluable activism and passion to the role and is always there ready to assist members as well as keeping in regular contact with the union office. Lauren is passionate about equality and strives to make her workplace harmonious and productive. Lauren believes that more people should step up and become delegates as the skills you are taught during training are invaluable in the workplace. ASU organisers regularly see Lauren encouraging others to join the union, networking and building activism wherever she goes. She is extremely helpful and always at meetings, putting up posters, and participating in bargaining and representing members’ needs. Lauren takes every opportunity to learn and develop new skills.